Time is running out! 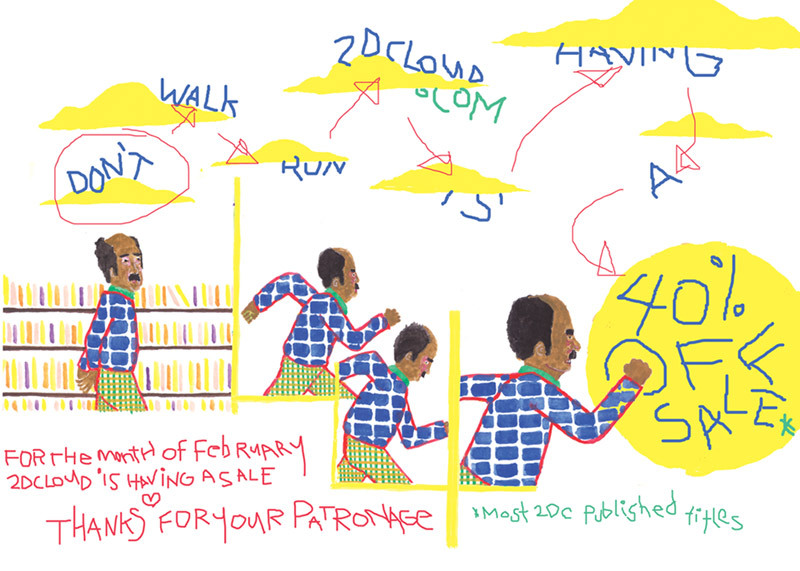 Most of 2D Cloud’s published titles are 40% off during February. No need for codes, just go to their online store where items are priced as marked. This entry was posted in Uncategorized and tagged 2D Cloud. Bookmark the permalink.